Grapes are picked and placed in perforated boxes to avoid crushing of the grapes. Then they are gently pressed in a pneumatic press allowing a slow diffusion of anthocyanins and helps in obtaining this beautiful pink colour. Once the winter is over, the lees are removed by two rackings, the wine then develops the complex aromas of the Cabernet Franc in association with the tenderness of the grolleau. In March of the following year, the wine is bottled and refined on laths for 18 months. 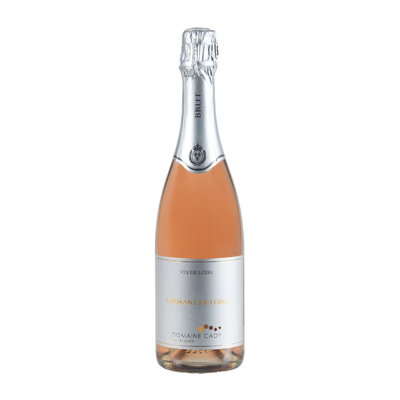 Delightful Salmon colour , a necklace of fine and persistent bubbles, intense and delicate nose with aromas of red fruits and a floral touch, fruity mouth feel, harmonious, and beautiful long finish: a real treat. Serve on the rocks, or in an ice bucket. A wine dessert, it goes well with fruit pies or summer gazpachos. 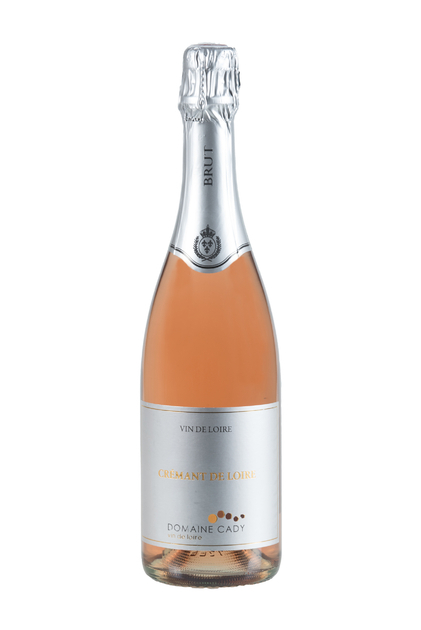 Crémant de Loire rosé sparkling wine is not currently available.